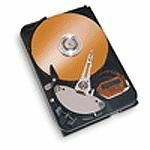 If you are looking to add additional hard drive space to your existing system, look no further than Seagate - the leader in drive technology. 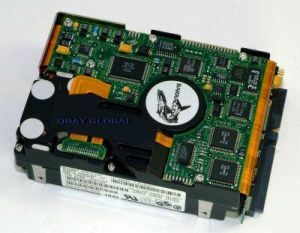 Seagate provides unmatched performance and reliability for Power PCs, workstations, disc arrays, file servers and supercomputers with this Barracuda drive. Seagate's Barracuda hard drive provides optimum performance and reliability for disk arrays, file servers and supercomputers.